F&W Best New Chef 2012 Danny Grant loves white Burgundy so much, he'll drink it for breakfast. F&W Best New Chef 2012 Danny Grant really loves white Burgundy. “It’s a joke at work—we call it breakfast,” he says. 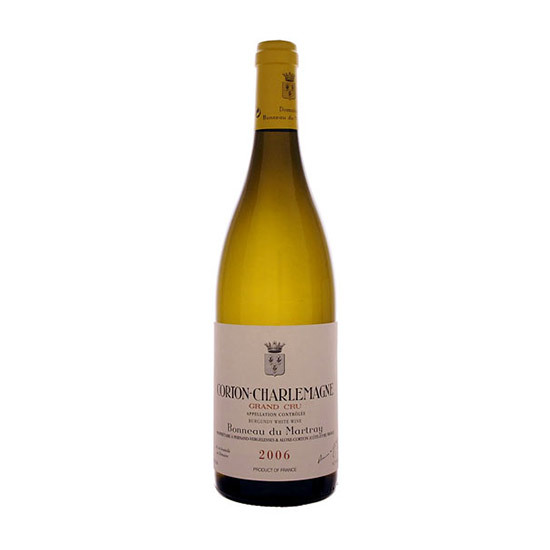 “We say, ‘It’s so delicious, you could drink it for breakfast.’ The 2006 Bonneau du Martray Corton-Charlemagne is a perfect wine.” If you want to try it out yourself (on a weekend, we'd recommend), here are five breakfasts that would pair beautifully with a morning glass of white Burgundy. This is an ideal make-ahead breakfast; the luscious ratatouille tastes even better when made the day before. These foolproof popovers are flavored with orange zest and brushed with butter for a nutty brown top. This frittata gets its extra-creamy texture from fromage blanc, an extremely soft cow’s-milk cheese with a sour cream-like tang.